Any adult who remembers maths being boring at school has forgotten the sheer fun that can be had with numbers in childhood. From puzzles and counting games to playing shop and telling the time, early numeracy should be full of hands-on play, exploration and excitement. At WordUnited, we have everything you need to bring that spirit of adventure and wonder into your classroom and home. 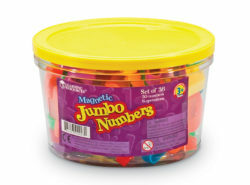 Our extensive range of number toys and numeracy learning resources is designed to help children develop confidence and familiarity with numbers from an early age, supporting the development of abstract concepts through engaging, fun-filled practical activities. Whatever level of mathematical expertise you later achieve, it all starts with learning numbers and counting. For infants, the two go hand in hand, learning the symbols and names for numbers as they start to associate them with quantities and use them to count in sequence. We stock a fantastic range of bright, colourful, attractive number toys which includes matching and sorting puzzles, jigsaws, activity books, clocks, play dough cutters and more. The aim of all is to build familiarity with digits and sequencing through hand-on games. 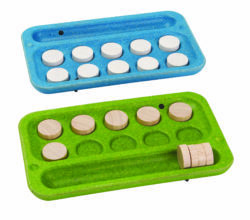 We also stock a complementary selection of sorting and counting toys, such as beads, buttons, mini animals and stacking games, great for introducing counting into everyday play. Similarly, take a look at our patterns and matching games. 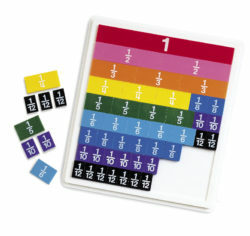 For numeracy, and our selection starts with addition and subtraction resources. Snakes and ladders is a classic game to introduce the concept of more and less, while a set of dominoes are ideal for adding up sets of spots. 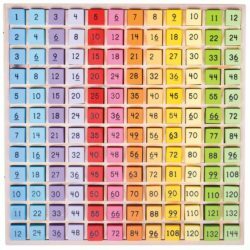 An abacus is an ancient counting toy still not bettered for demonstrating addition and subtraction in a practical, visual way, and we stock plenty of puzzles, counting cubes and other resources that act as support and activity resources in the classroom. 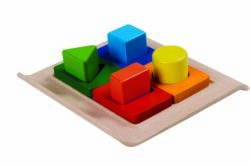 The next phase in arithmetic development is multiplication and division, and again the focus on our range is on colourful, interactive, hands-on number toys like the fantastic Bigjig multiplication tray and Morphun resources. 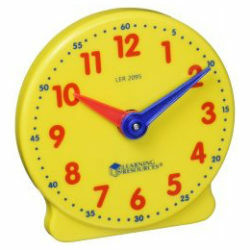 For older children, we also stock activity books and calculators as their skills become more advanced. 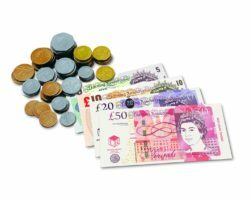 And then it is onto fractions, decimals and place value, where hands-on learning resources have been proven to make a huge difference in how well children grasp some of the hardest mathematical concepts they encounter in primary school. 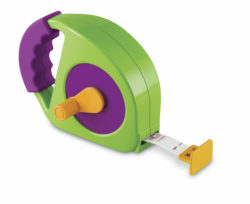 Get things started early with the Beehive toy foods range for developing the concepts of cutting in half, thirds, quarters etc, moving onto fraction and decimal tower cubes, fraction rods, tiles and more. 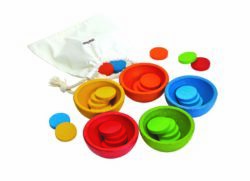 For young children, learning about shape and space is all about recognising, identifying the properties of and manipulating 2D and 3D shapes, enter our range of counting and number toys. We stock a large and varied selection of resources, including wooden shape puzzles suitable from nursery up to Key Stage 2, HABA pattern makers and mosaic puzzles, revision guides and Botley the Coding Robot, a STEM toy which will make learning directions and programming a hit with your children. 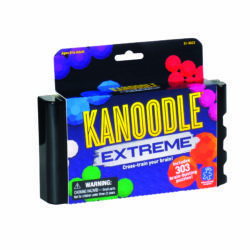 We also stock a complete range of thermometers, digital timers, scales, tape measures and more for teaching measure, toy clocks and other time teaching resources, and money games and play props. From learning numbers and how to count through to multiplication, division and fraction resources, our resource range supports all Early Years Foundation goals and National Curriculum programmes of study for numeracy right to the end of primary school.